Luminos’ Open Access model means libraries can make books freely accessible to anyone—and it gives them the option of supporting the academic community. When you become a member, your membership dollars go directly toward the costs of publication. 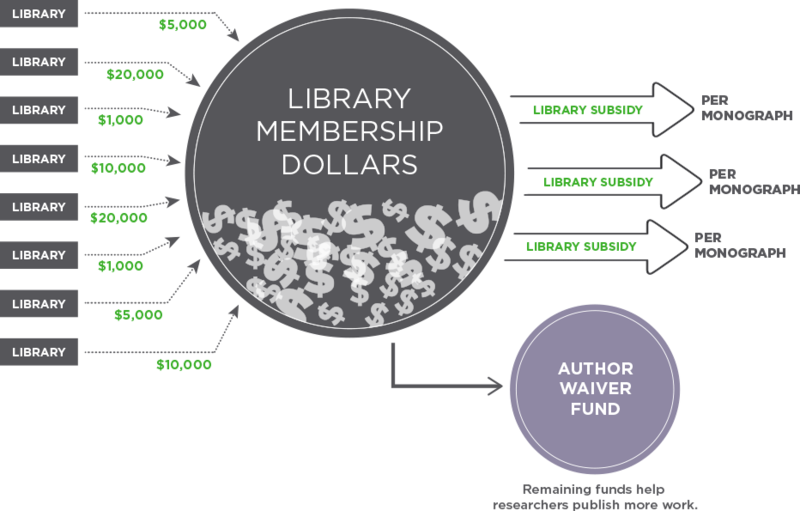 And monies left over from subsidizing the titles we publish will go into an author waiver fund which will support authors who need assistance to get new research into the world. It’s a model where everyone thrives.